[twitter]You’ve got your Boston Pizza Kids’ Card and that’s awesome. You helped raise more than $900 000 for the Boston Pizza Foundation Future Prospects which helps kids reach their potential by supporting partners who provide children with role models and mentorship programs. This is a record amount of donations! Boom. Now you’ve got to use it. 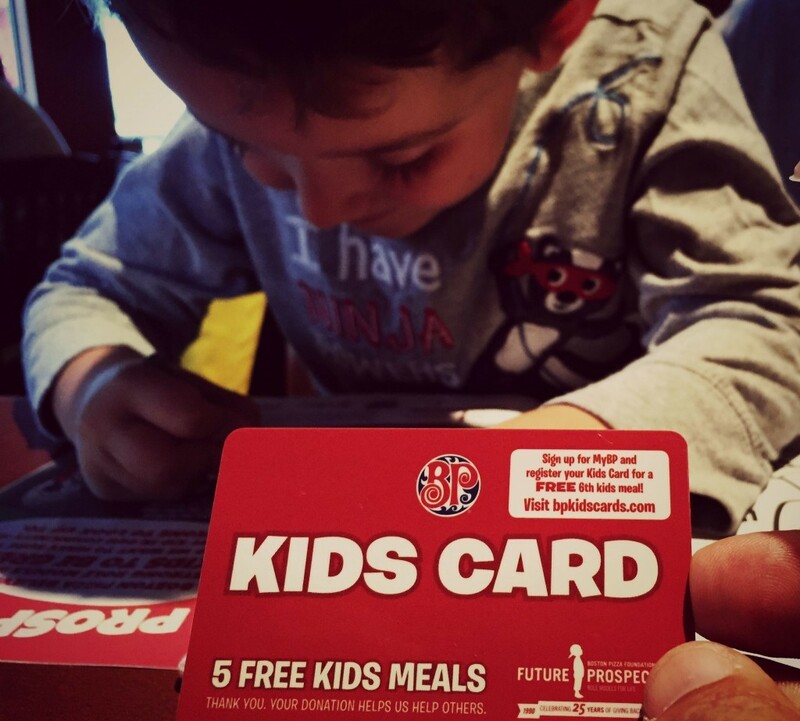 Your Boston Pizza Kids’ Card gets you a free kids’ meal in store. 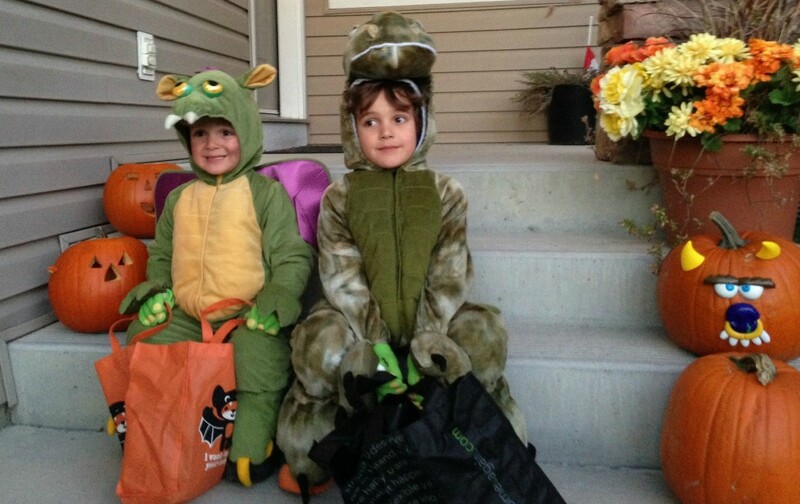 With Halloween on a Saturday this year, it’s the perfect time to drop in for lunch or early dinner (in costume!!) 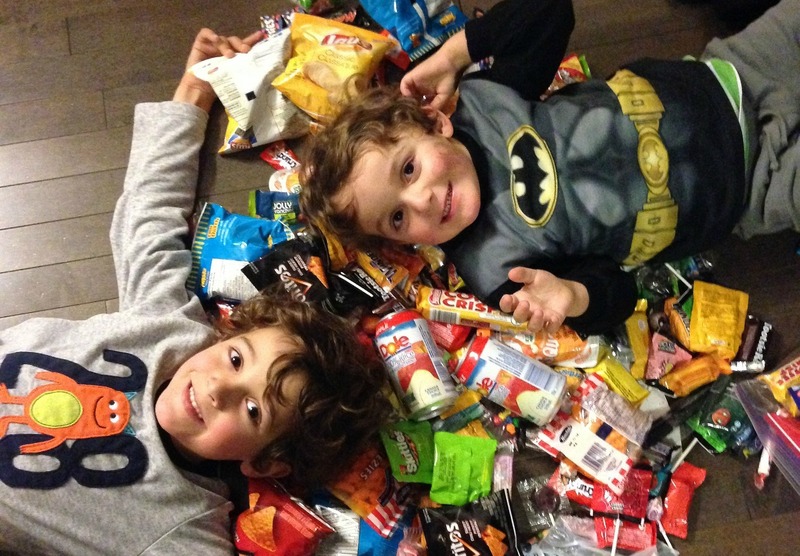 before hitting the streets for tricks and treats. 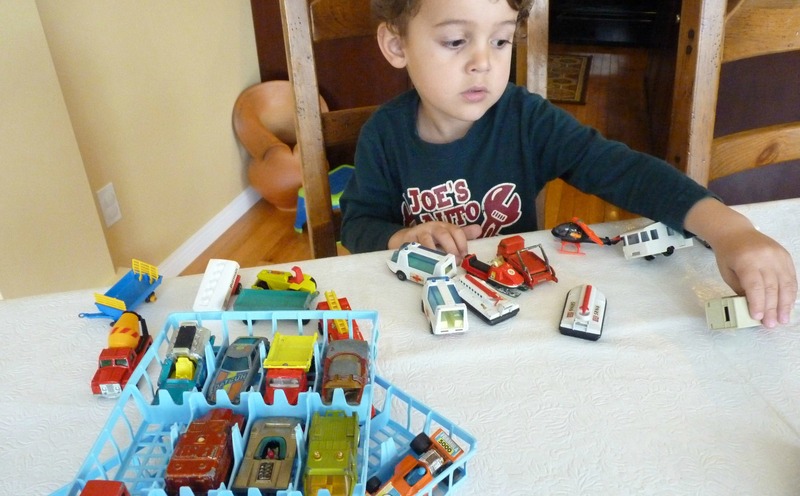 The Boston Pizza Kids’ Menu is my kids’ favorite when it comes to family dining. Their activity book is second to none, and their everyday menu has some spooky favorites that fit right into the Halloween tradition. How about bug noodles for dinner and worms in dirt for dessert?! Even regular items can become Zombie Burgers, Spiderweb Spaghetti, or Ghost Grilled Cheese with your imagination. We love that BP’s kids menu items come with fresh veggies. It’s good for our boys, but it might be terrifying for yours .. lol. And with your Boston Pizza Kids Card, kids eat free and you take a big stress off your shoulders on what’s sure to be an excitable day. ← What Is The Switch Witch?